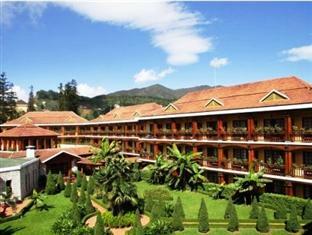 If one is looking for a unique place that cannot be found anywhere else in Vietnam, Sapa is just the right choice. Though Vietnam is known for its beach landscape with luxury resort, the mountainous area is no less charming. 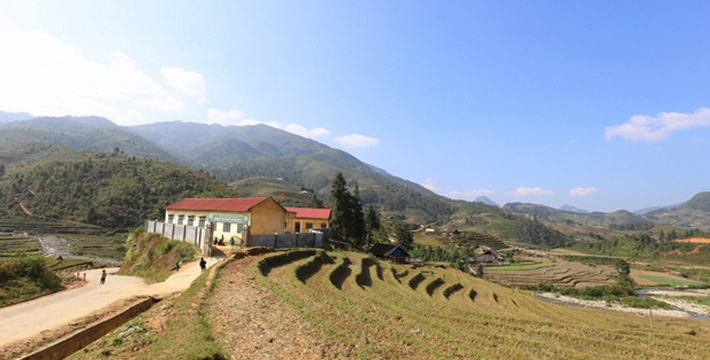 Resides at an elevation of 1,600 meters above the sea level, Sapa is a mountainous district in the northwest of Vietnam, located about 38 km from Lao Cai City and 376 km from Ha Noi – the capital city of Vietnam. Sapa is not a place to look at on pictures – once you come, you will see how reality is even more picturesque than the polished photos. 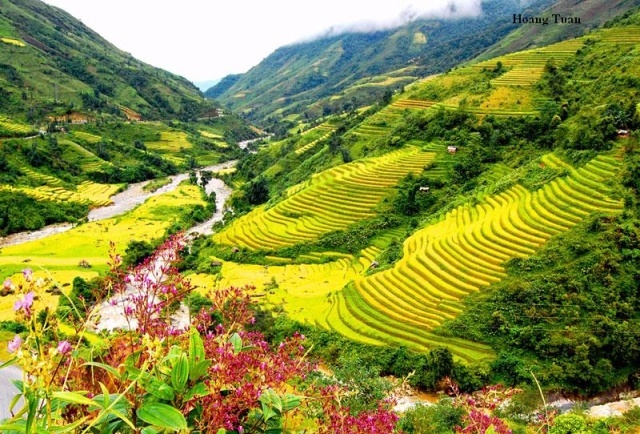 From the terraced rice field to the exciting ethnic lives, from the cool climate to the colorful trek, Sapa is a must-see, must-go and must-experience. 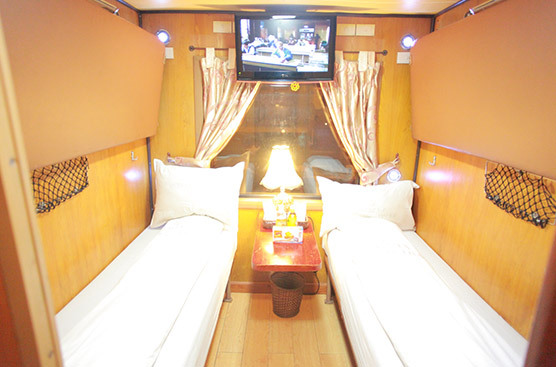 After 9 hour train ride, which you can twist easily with a sound sleep, and another scenic 60 minute bus crawl, you will get to the mountain town of Sapa. 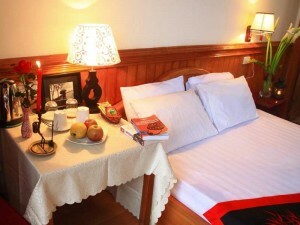 Hotels are abundant, as Sapa became a tourist attraction as early as the beginning of 20th century. If you do not feel too rush to get some quick rest, a walk around town at this time of the day is just magnificent. The crowd is not yet out while you can inhale the freshness of early morning air. 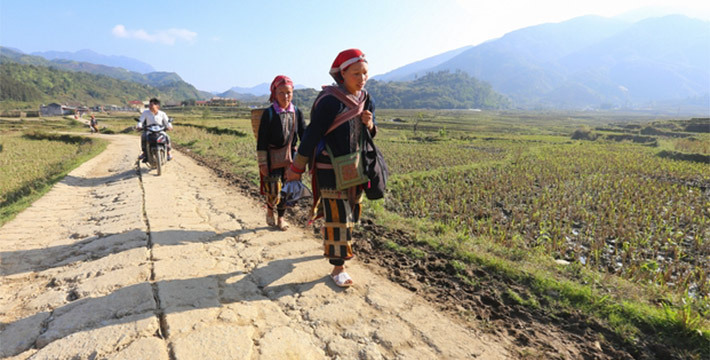 Sapa is best seen on foot: book a trekking tour or just wander around the town yourself if you are not too interested in vigorous activities. Come at the right time (September – October) and you can catch the green-turn-yellow horizon of rice fields. 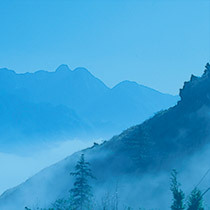 At other time of the year, such as wintertime, expect a mysterious foggy scene that is just as charming. 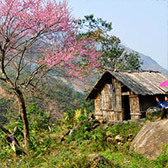 Sapa is as famous for its people as for its nature. However, ask for permission before you take photos of the ethnic group. 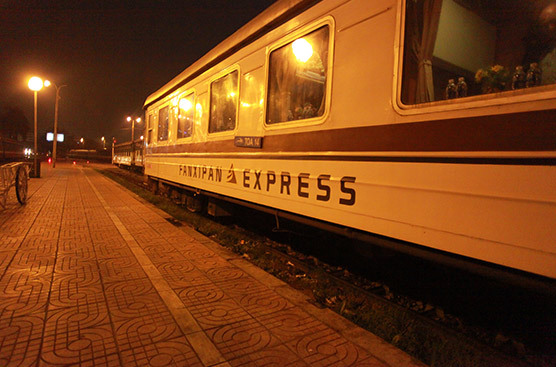 The life of Dzao, Hmong and other ethnic has much change yet many still retains its unique trait – enjoy a new lifestyle that is quite dramatically different from the lower land. You can find out more information about Sapa in our guide for Best time to visit, Main attractions, Food and Where to stay in Sapa. In some certain travel destinations, tourist can only see the same kind of landscape everywhere they go. 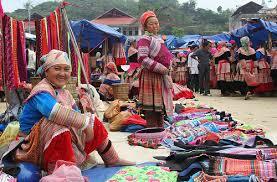 However, Sapa offers tourists a chance to contemplate the diversity of natural exoticness. 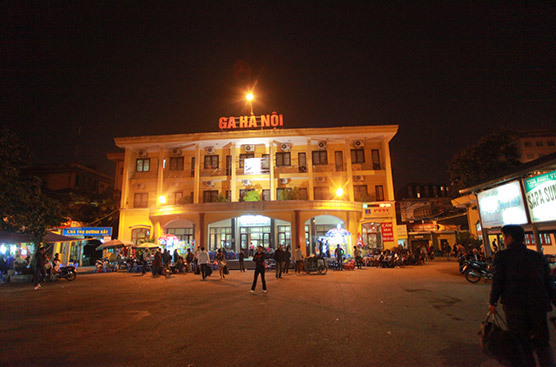 The small town nestles on the mountain range of Hoang Lien Son; with Fansipan peak known as "the roof of Indochina" spreading extremely spectacular sceneries. Here and there are terraced paddies with the shining yellow colour of harvesting season, or looking like a big mirror made of pouring water. In somewhere else, houses on stilts of ethnic people evoke a peaceful sense all over the wild ambience. All those blessings create a truly vivid picture. 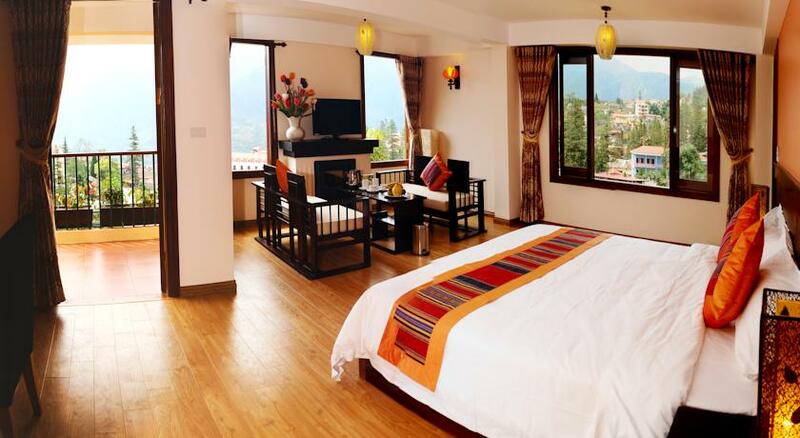 Sapa is located on high mountains almost at 1,700 m above sea level where fresh cool climate fully fills the air. 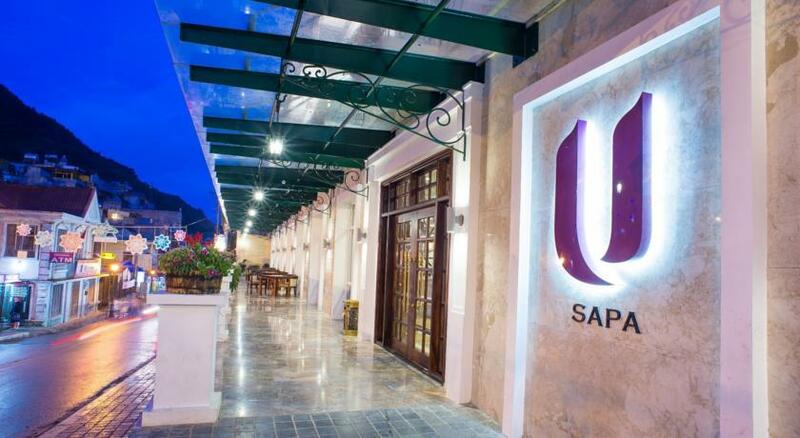 It's an ideal spot for a getaway to be f ree from hustle and bustle. Visitor might be taken by surprise when coming to Sapa for the first time as the weather transits miraculously into 4 seasons just within one day here: spring warmth in the early morning, then gradually switch to summer days when the sun is upright, it is getting cooler like in autumn at twilight, and fairly in the evening. 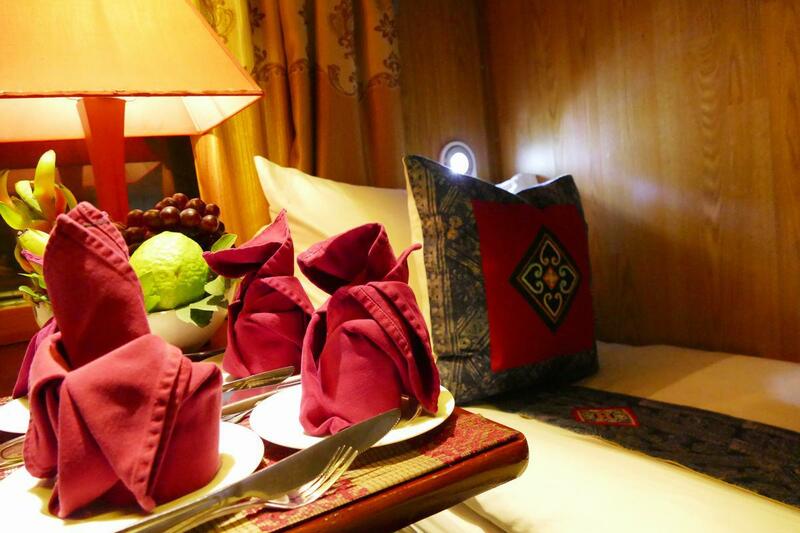 If you want a totally unwinding vacation, you absolutely can choose yourself a room with views of the mountains in a hotel or a resort in Sapa. In the other way round, if you are right in a strong mood for discovery, do not hesitate to let yourself embark on the rocky ways to the villages of Red Dao and H'mong people, sleep in house on stilts and enjoy the typical ethnic dishes like "thang co" (horse hot pot) , stove - smoked meat to understand more about the life going on here. Conquering the roof of Indochina is also a favorite type of tourism for adventurous individuals. Crossing the jungle, hearing wild animals' sounds, passing through every milestone on foot to reach the highest peak: Fansipan at 3.143m. 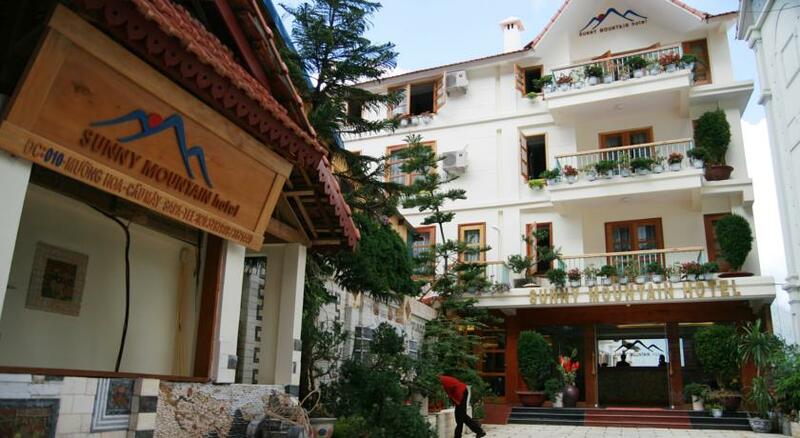 Sapa town embraces many attractive delicacies with distinctive flavor. They are marinated in unique spices and processed by unconventional methods of the uplands. It would be deadly regretful to ignore those barbeque stalls in the town center, with all kinds of skewers as vegetables, chicken, beef, mushrooms,etc. Sapa is also home to many salmon houses where visitors can find out high quality salmon at a very reasonable price in comparision to imported salmon. Some interesting suggestions for good dishes are grilled salmon, salmon hotpot. It is also impossible not to mention ethnic culinary highlights like "thang co" (horse hotpot), corn liqour, buffalo meat, baked rice in bamboo tube which hold no excuses to be missed. 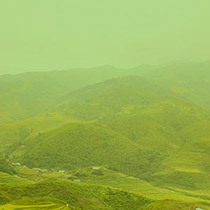 Sapa not only owns a special and unique terrain but also boasts a very distinctly sub-tropical climate which is rarely experienced in a tropical country like Vietnam.